In a boarding school in Israel, circa 1953, Aviya is the only Israeli-born girl among her schoolmates (the rest are Holocaust survivors from various European countries). The public debate on the issue of accepting German reparations for Nazi atrocities awakens the dormant individual memories of each of the youths, and creates sharp conflicts which influence their coming-of-age with its fears, dreams, problems of identity, and first love. 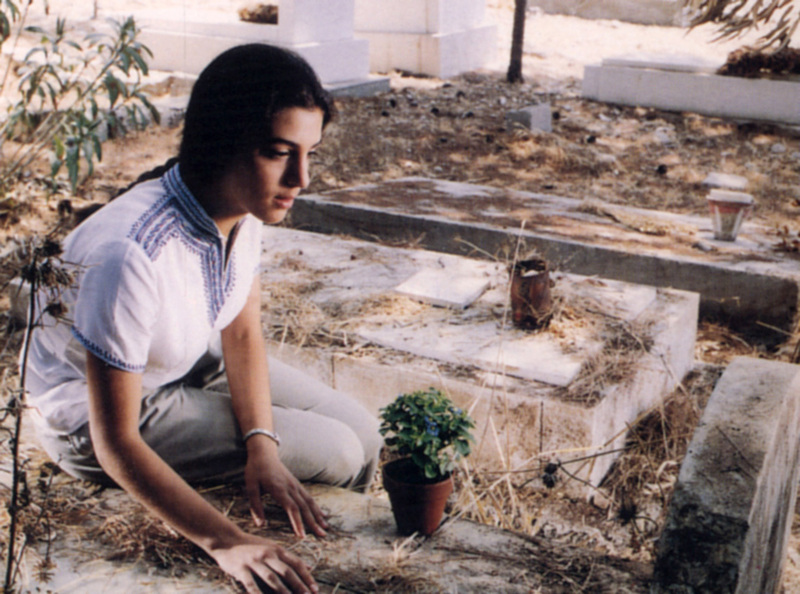 Aviya is determined to find the tomb of her father, who died before she was born, while in the mental hospital,her mother refuses to recall her own painful past.